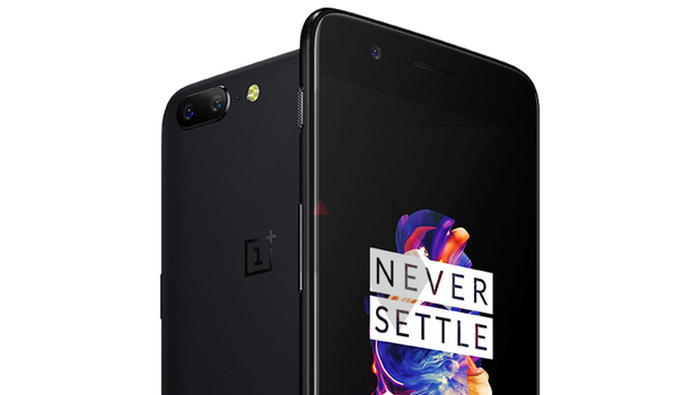 A number of OnePlus 5 users report their phones can not be used to call emergency phone numbers like 911 because the phone always dies suddenly. This incident was reported by a number of users on the Reddit forum site, one with Nick Morrelli's account. He was aware of the gaffe as he tried to report a building fire in Seattle, United States, where his cell phone suddenly restarted automatically. There is also another OnePlus 5 user who reported a similar incident, this time its location in the UK whose emergency number is 999. Although not many - or yet many - victims, a phone that can not call the emergency phone number is a big problem. OnePlus said in a statement it would investigate the matter, and asked users with similar problems to report it to the Chinese company, as quoted by The Verge on Wednesday (7/19/2017). "We have contacted the customer (who is experiencing this issue) and are investigating the issue and asked other users who are experiencing similar problems to contact us at support@oneplus.net," wrote OnePlus in a statement.